Central Arkansas Tickets | La Terraza Presents Jose Alejandro! La Terraza Presents Jose Alejandro! 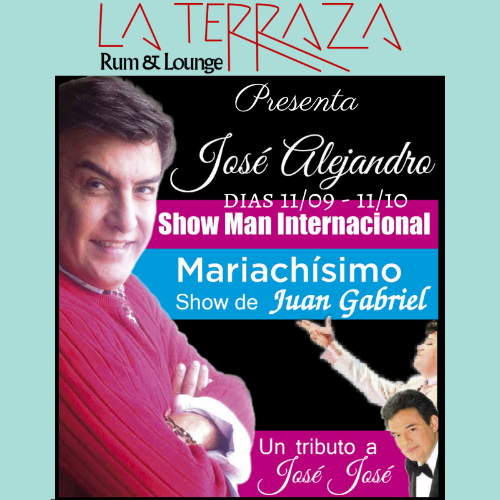 Jose Alejandro live at La Terraza for two nights only. November 9th and 10th from 9:30 to 11:00.